Marshmallow cream filling is the perfect partner for this luscious red velvet cakelike cookie. 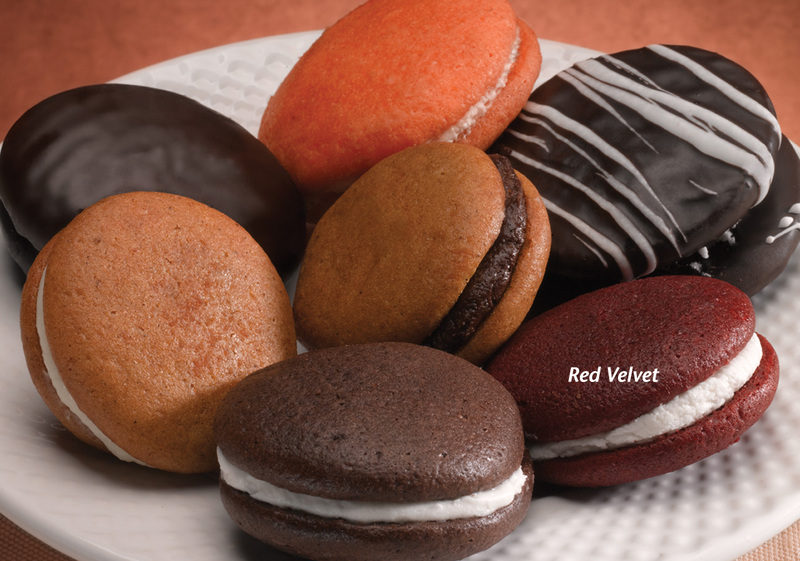 We’re just wild about Whoopie Pies – and your customers will be, too. We offer six irresistible flavors made from the freshest ingredients. Your customers will be crazy for these “thaw and sell” bestsellers!